Have you been concerned about the lack of sleep that you have been getting lately? Well it could be attributed to the types of foods that you are eating before bedtime. 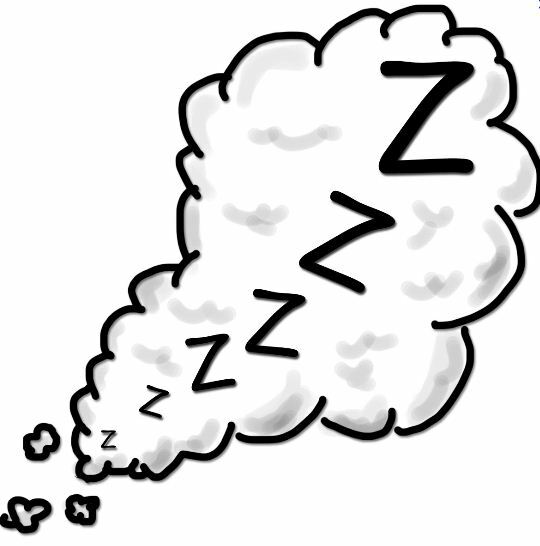 Healthy People.gov reports that poor health is a common problem with more than 25% of U.S. adults reporting insufficient sleep or rest at least 15 out of 30 days. In addition, your body may be slightly allergic to certain foods and this could also contribute to insomnia. According to Yahoo Voices, “Coffee, soda, chocolate, desserts and spicy foods can all be considered culprits behind your night waking”. Some of the most common foods known to cause insomnia/lack of rest (that could also be an allergen) are chocolate, wheat, corn and dairy. Research has also suggested that Chinese food, which often contains a stimulant called MSG, may be a contributor to insomnia as well as food that is typically difficult for your body to digest or causes gas like; garlic, cabbage, beans, and broccoli. Live Strong.com also adds that alcohol, sugary foods, and tomato products are among the list of foods that could keep you up all night. If you are experiencing sleepless nights keep track of the foods that you consume during the day to determine those items you may want to steer clear of. Remember…make healthy choices at Dinner today! A corporate wellness program is an essential tool to empower staff to participate in activities that will help in the prevention or intervention of an illness and disease while taking charge of their overall health. 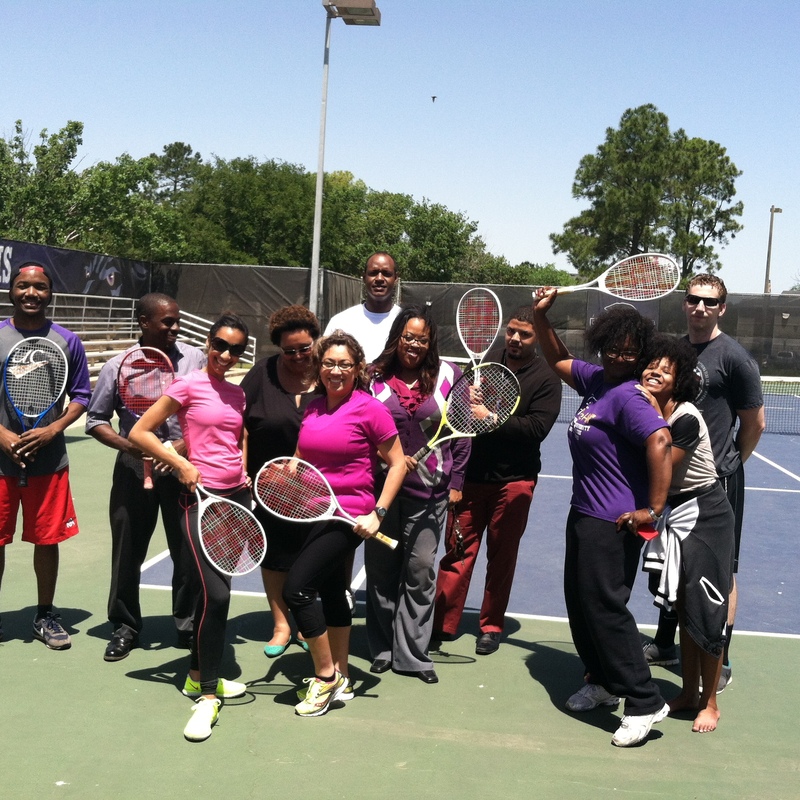 In 2013, Prairie View A&M University (PVAMU) implemented the Campus Wide Wellness initiative that is cost saving and will increase productivity with just a few simple projects that promote healthier lifestyles. 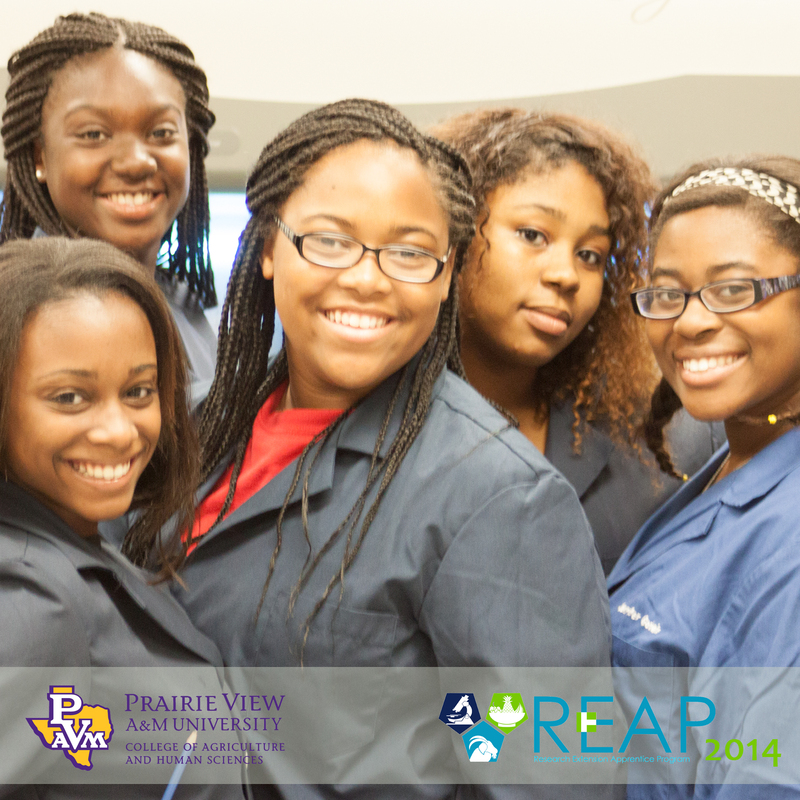 The Campus Wide Wellness Initiative is an investment in Prairie View A&M University’s most valuable asset; our staff and faculty. According to Infinite Wellness Solutions, “studies have shown that employees are more likely to be on the job and performing well when they are in optimal physical and psychological health. PVAMU staff, students and faculty are more likely to be attracted to, remain with, and value an employer that appreciates them” (para. 4). Physical Activity: Increase the proportion of employed adults who have access to and participate in employer-based exercise facilities and exercise programs. Immunization and Infectious Disease: Increase the proportion of children and adults who are vaccinated annually against seasonal influenza. This year the Campus Wide Wellness Initiative will initiate the first Annual Pathway to Total You Wellness Health Conference. The health conference will take place on September 24, 2014 on the main campus and it will be an all-day affair; fabulous workshop presenters, refreshments, door prizes, lunch (limited seating) will be provided. Vendors will be available to educate the faculty, staff and students on topics such as natural hair, organic foods, medicinal plants, physical health, mental health, parenting, financial health, stress, relationships, and chronic & infectious disease. 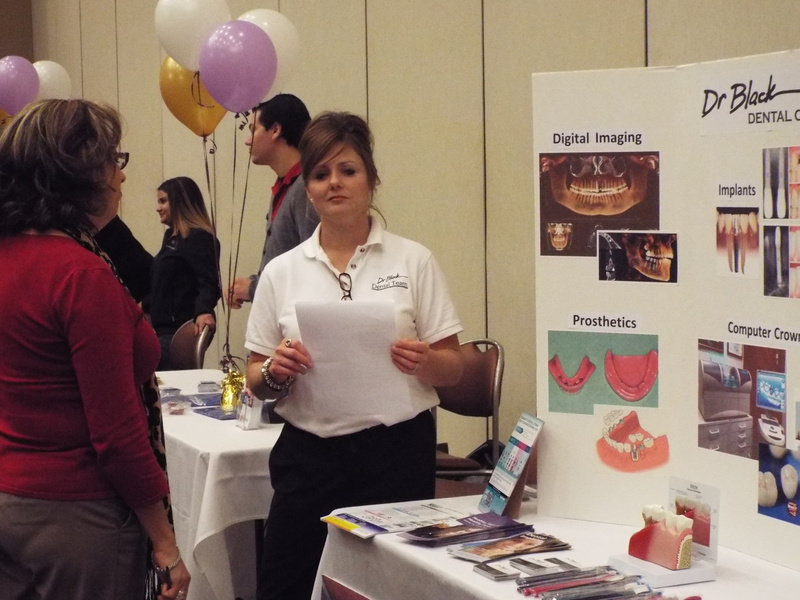 Participants receiving information about dental care. 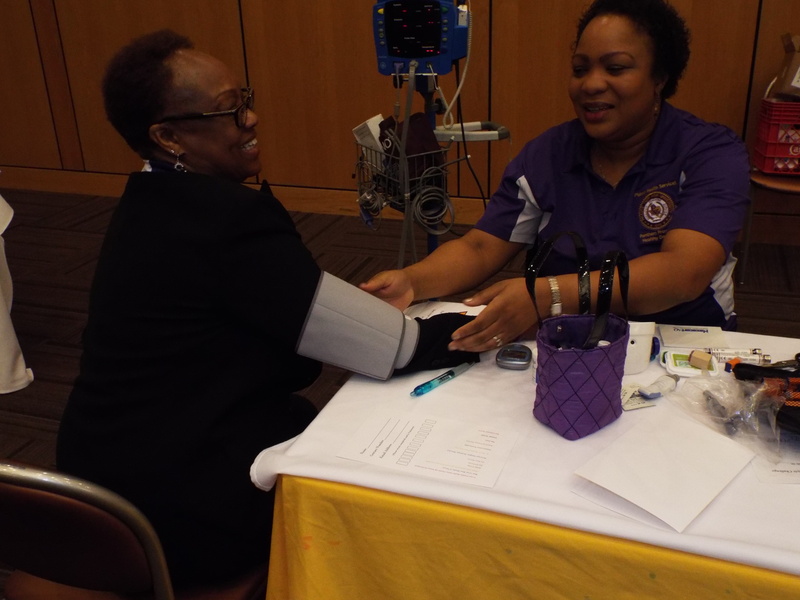 The wellness initiative is year round and will include 20 Total You Wellness workshops a semester which will be facilitated at the PVAMU Northwest Houston Center, PVAMU College of Nursing, the Waller County Library, and the PVAMU main campus in the area of nutrition, physical, mental, technology, and financial health. 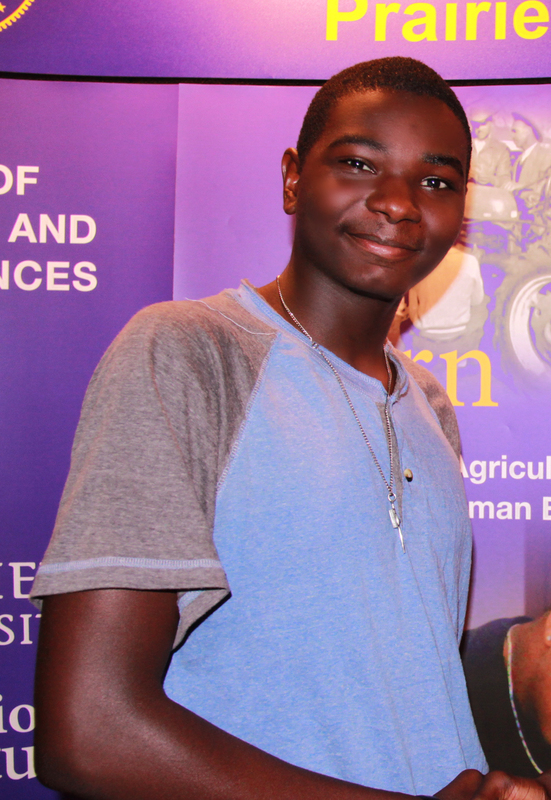 PVAMU Office of Human Resources will send out weekly health fact sheets as well as manage and implement three health fairs, and the College of Agriculture and Human Science Cooperative Extension Program will provide a monthly health blog for your review and entertainment. In addition, Auxiliary and Recreational sports will be hosting Tuesday Terrifics at noon which is an opportunity for faculty staff and students to gather for a quick round of recreational fun. 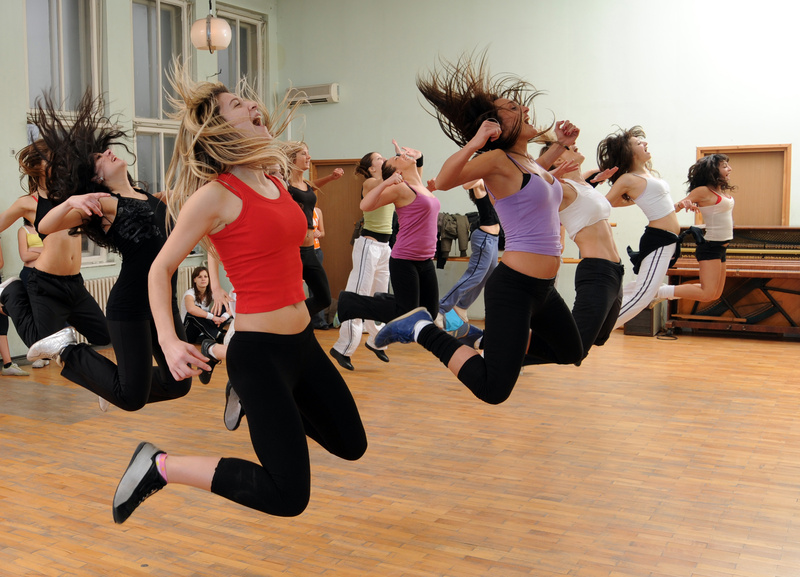 Zumba, boot camp, Insanity Workout, the running 5k club and resistance Training will also be available to faculty staff and students throughout the year and much more. So, are you on the right path? Come join us in 2014!